Working as a Foot Health Practitioner (FHP) in Willenhall, people often ask me what the difference is between a Podiatrist and Chiropodist Willenhall and where a Foot Health Practitioner fits in! As a FHP, I am trained to focus on and treat minor ailments of the lower limbs and feet. External minor surgery is often performed without the need for injected analgesia. This work is non-invasive and typically covers the treatment for ingrowing toenails, corns and callus (hard skin) removal. I assess foot positioning on walking, along with other external examination techniques to evaluate the condition and structure of the feet and lower limbs. All of this falls within the remit of a FHP and our work far exceeds that of just a nail cutting service. Many patients require my help as they may have difficulty reaching their feet, or, have poor hand-eye co-ordination which prevents them from maintaining their foot care. Poor health may cause these physical limitations, as well as Diabetes, Arthritis, obesity and pregnancy. 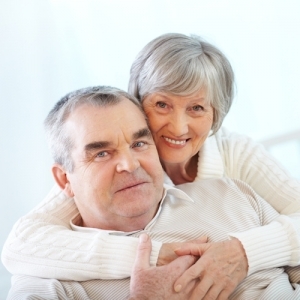 I provide routine maintenance for these patients, which gives them peace of mind. 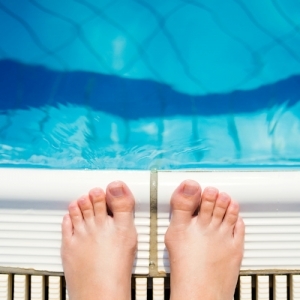 Like Chiropodists and Podiatrists, Foot Health Practitioners are trained observers. We promote and contribute to your health, by screening and alerting other health care practitioners to potential problems, such as Diabetes, malignancies, foot and leg ulcers, poor circulation and skin conditions. The patient’s medical status is recorded and taken into account, to ensure work is executed safely and causes no medical complications. The FHP can manage minor wounds and apply dressings and padding as required following strict hygiene procedures as standard to prevent cross infection. We undertake professional development to keep up to date with current techniques and new treatments. FHP’s trained at the College of Foot Health Practitioners are members of the Alliance of Private Sector Workers, which is independently vetted by the Professional Standards Authority (PSA). You might be looking for a Chiropodist Willenhall, but since 1993, Podiatrist is now the universal term for the profession by which disease and pathological conditions of the feet and lower limbs are treated. Qualified to take on more complicated foot and lower leg problems than a Foot Health Practitioner, the full skills of a Podiatrist are required in only a small percentage of presenting cases, and the FHP can treat a whole host of general everyday foot problems. Many Podiatrists will specialise in areas such as Diabetic support, Vascular Degeneration or Paediatric development. All Podiatrists must be registered with the HCPC to use the title Chiropodist or Podiatrist. The HCPC regulates the profession and ensures all its members meet their standards for training, professional skills, behaviour and health.